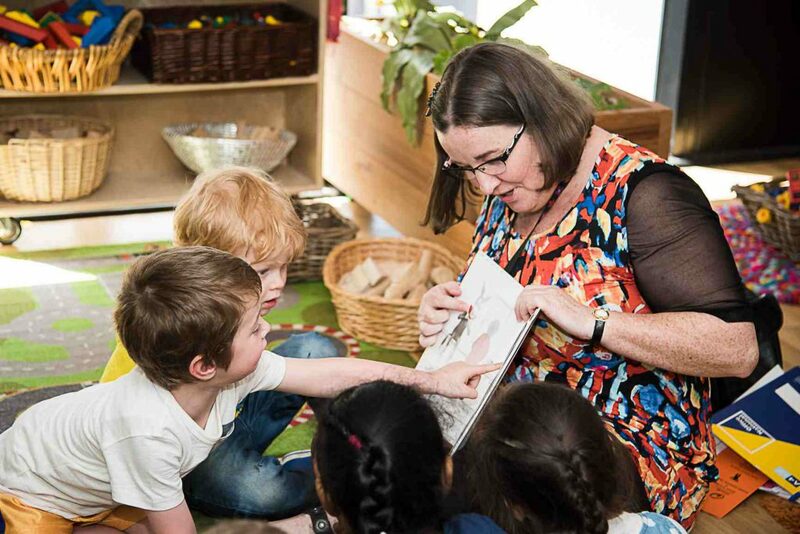 Our Extras Program has been created to enhance the children’s experience and provide opportunities for learning in specialised areas. All children are welcome to participate in this program at no additional cost. 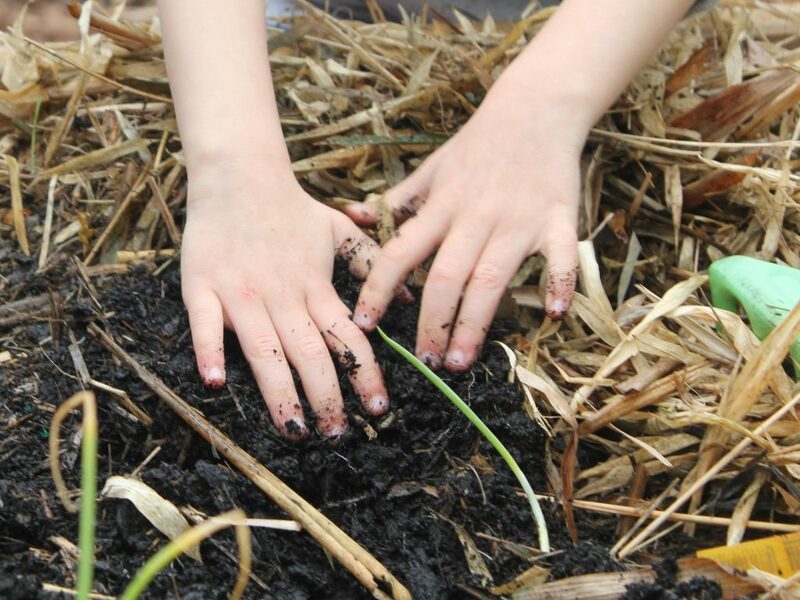 We believe nature and sustainability teaches interconnectedness, and establishes a child’s understanding that they are part of, and dependent on something greater than themselves. 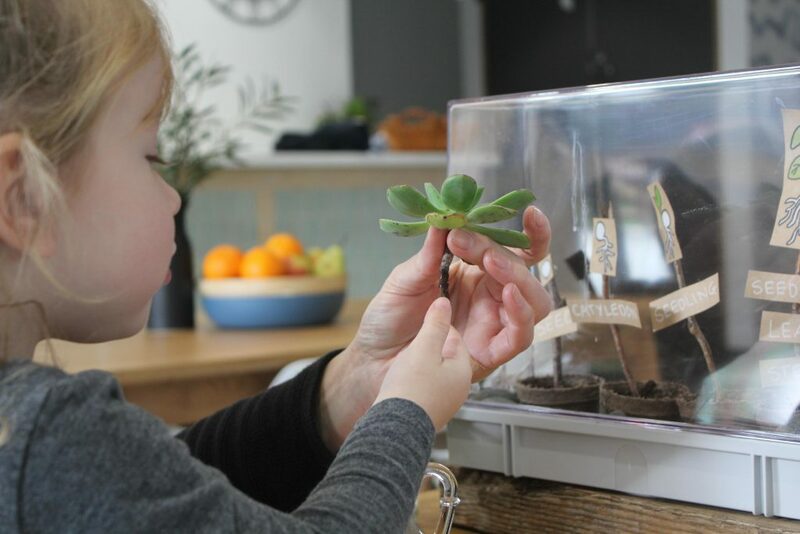 Our complimentary Gardening & Sustainability program, available to all children, is run by our passionate in-house Sustainability Officer. Teaching children to reduce food waste and behave sustainably. 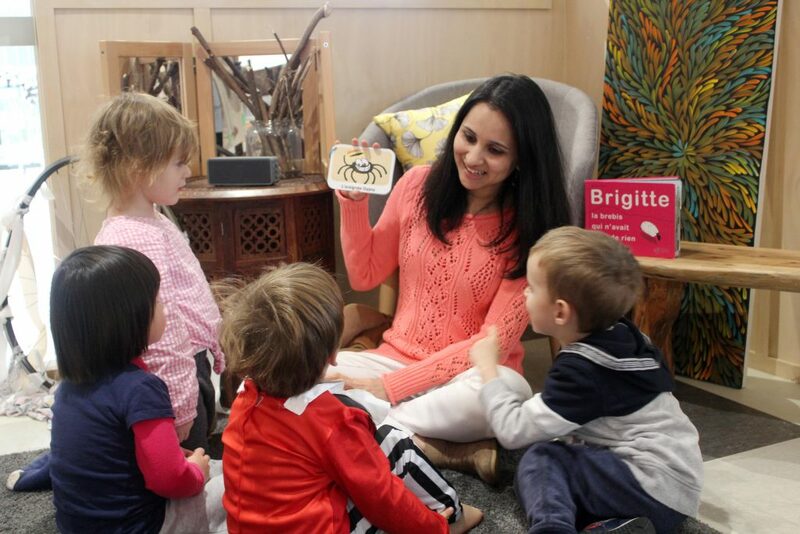 At Explorers we are guided by the principles of the Reggio Emilia approach, which promotes the belief that children learn and express themselves through multiple mediums. 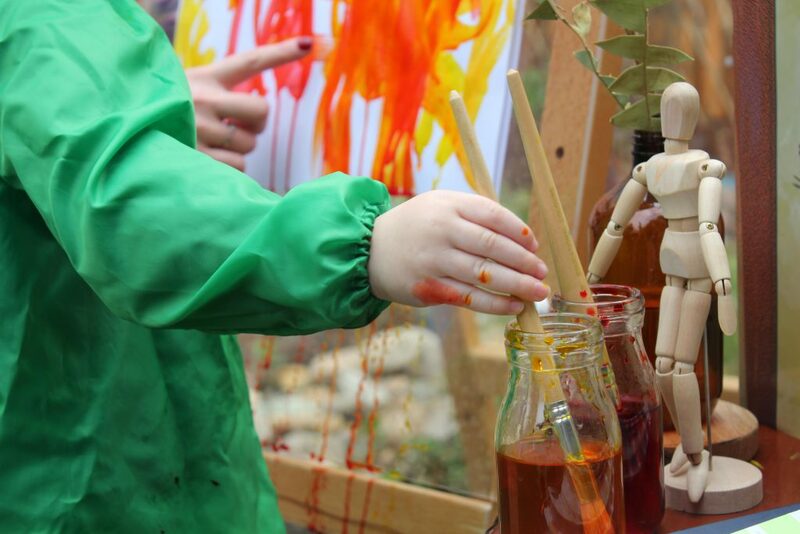 During our Creative Arts sessions all children have the opportunity to explore a range of creative tools and materials, with the support and direction of a qualified artist. The classes encourage self expression, communicatoin, exchange of ideas, collaboration and social interaction. 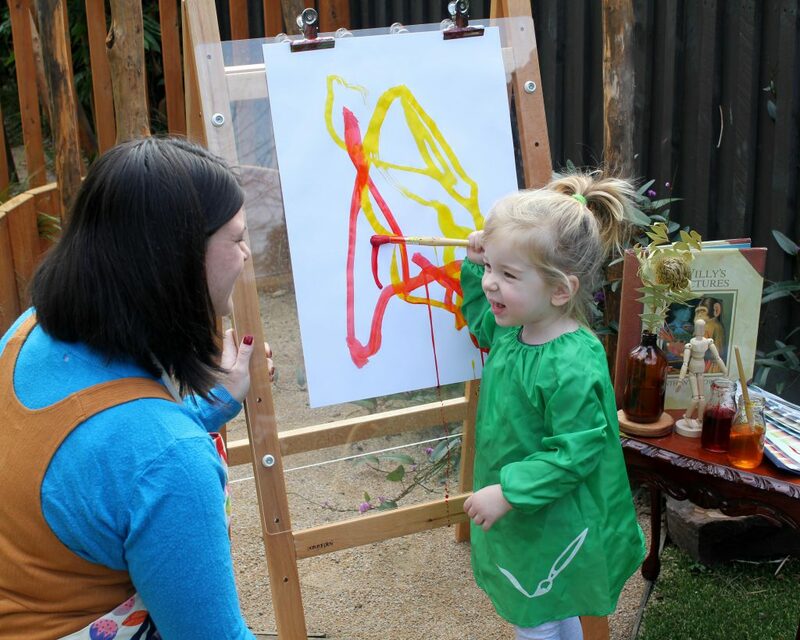 We respect our children’s work and proudly share creations in our centre, in the local community and with families. Our Music & Movement program is designed to help children’s physical and social wellbeing. 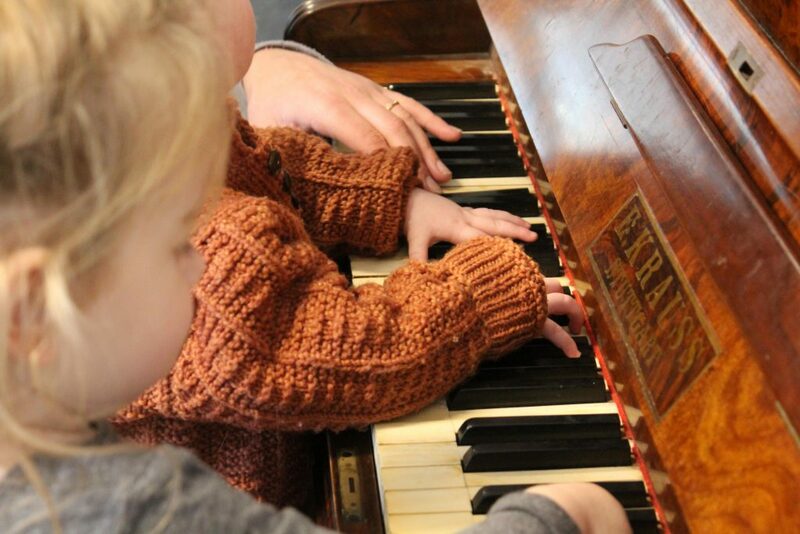 Our resident Music and Movement teacher encourages a highly active class, involving the children in various music, dance, singing and movement experiences. 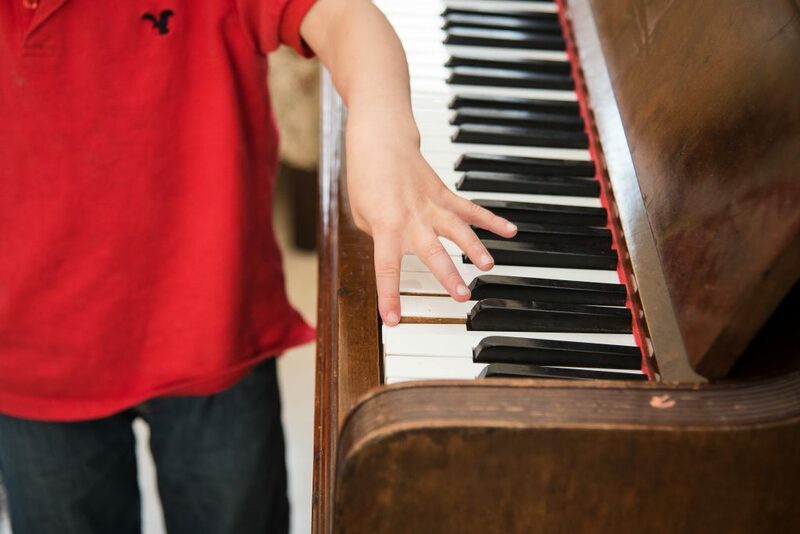 Music and movement stimulates all areas of child development, helping the mind and body work together. This program assists children in learning to express themselves, empathise, think abstractly, memorise, listen and much more. 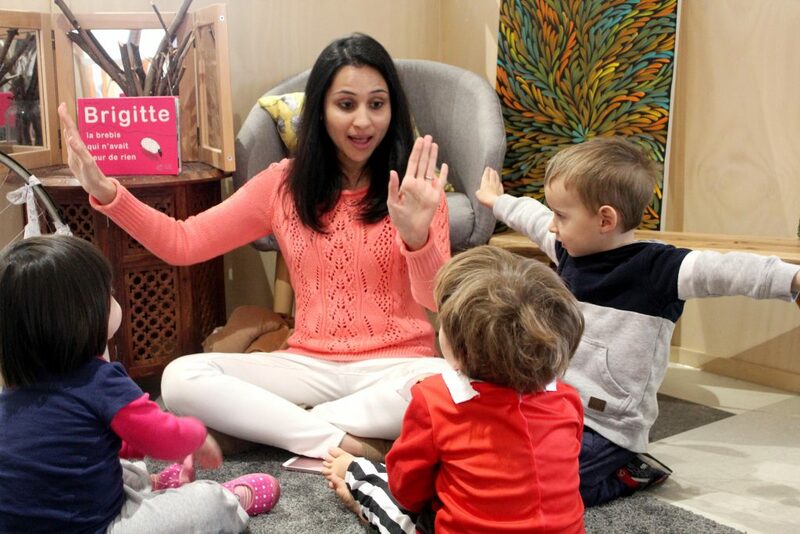 Our French teacher helps children learn the French language through stories, songs, dances and many other engaging experiences. Every child that attends Explorers is given the opportunity to undergo a screening with our qualified Speech Therapist. Children over the age of 3 are screened free of charge at the request from families, or as recommended by Educators & Teachers.